With the 2014 Crabbies Grand National a mere days away, jockeys are being secured up and the down the country in the hopes that the perfect combo will result in one of the biggest racing prizes in the world and as jockeys are confirmed, out list below will duly get updated! Nick Scholfield came close last year but can he go on and win it this year with his renewed pairing with Teaforthree. 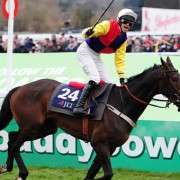 Sam Waley-Cohen has been booked for Long Run, and the pair could be as formidable around Aintree as Cheltenham! 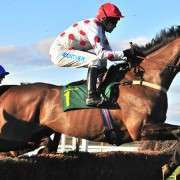 Paul Carberry will renew his partnership with Monbeg Dude and hoping to add the Crabbies Grand National to their win in the Coral Welsh National. Sam Twiston-Davies has been booked on Tidal Bay following the injury to Daryl Jacobs and has already won on him this year. 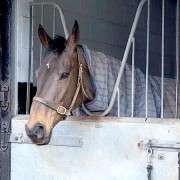 Richard Johnson will pair up with Balthazar King for the second year and hoping to go better than last year's 15th spot. 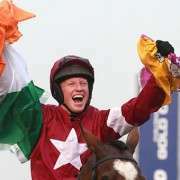 Noel Fehily has been given the green light by trainer Paul Nicholls to partner Rocky Creek. 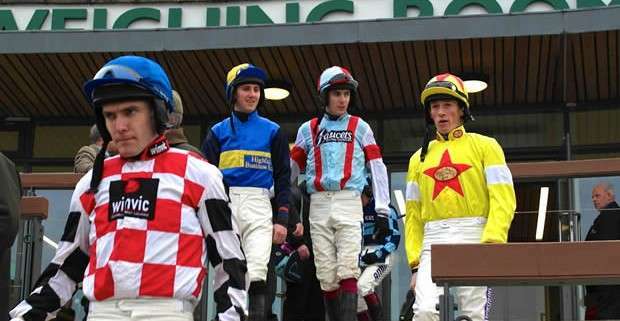 Davy Russell has been booked by Thomas Gibney to ride Irish Grand National winner Lion Na Bearnai and odds were slashed! 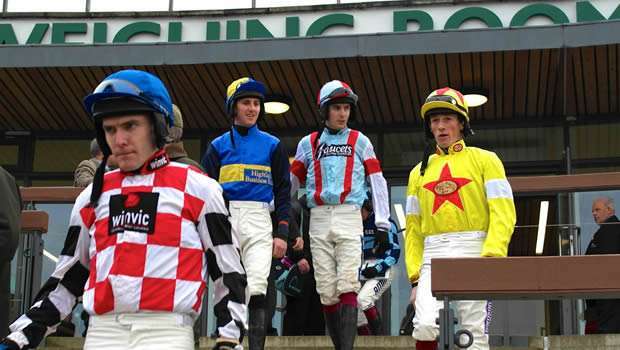 Tom O'Brien has been confirmed as the jockey for Chance Du Roy. Ryan Mahon has provisionally been pencilled in on Hawkes Point if he runs. 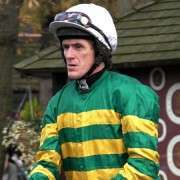 Aidan Coleman will renew his pairing with The Rainbow Hunter for the second successive year. Ryan Mania has been confirmed for the Sue Smith trained Mr Moonshine in a bid to win back-to-back Grand National. Brian Hughes has been given the nod for Sue Smith's second hopeful – Vintage Star.